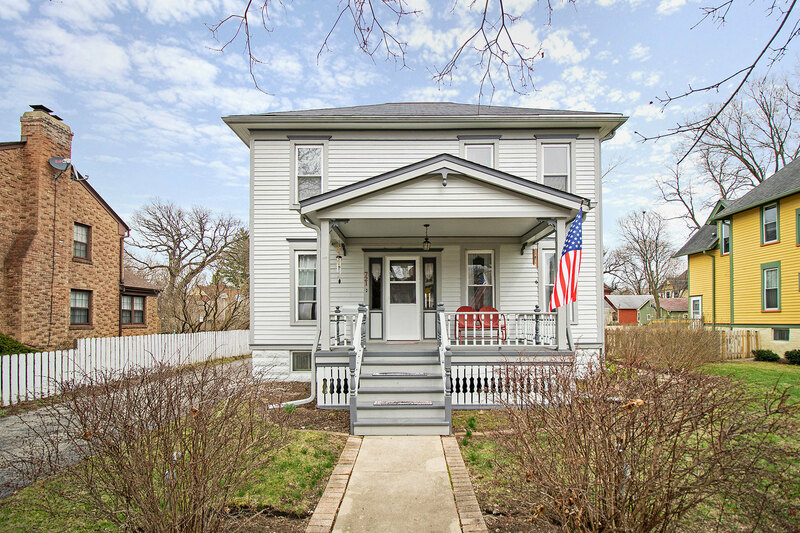 YOU DON&apos;T WANT TO MISS THIS BEAUTIFUL UPDATED VICTORIAN IN ELGIN&apos;S GOLD COAST! WALK INTO THE GRAND ENTRANCE INTO THE RICH HARDWOOD FLOORING IN BOTH THE LIVING AND DINING ROOMS. YOU WILL BE TAKEN IN BY THE ARCHITECTURE DETAILS INCLUDING THE THICK CROWN MOLDING, BASEBOARDS EXQUISITE WINDOW SEAT. THE KITCHEN HAS ALL OF TODAY&apos;S AMENINITES INCLUDING NEWER WHITE CABINETS AND GRANITE COUNTERTOPS. A GREAT FENCED YARD IS HERE WITH PERENNALS, DECK, AND PATIO TO ENJOY OUTDOOR ACTIVITIES. SO MUCH IS NEW OR NEWER FOR YOU, INCLUDING ROOF, FENCE, FURNACE, FLOORING, WINDOWS, ETC. COME SIT BACK ON THE FRONT PORCH AND ENJOY THIS LOVELY HOME BECAUSE IT&apos;S ALL BEEN DONE FOR YOU!